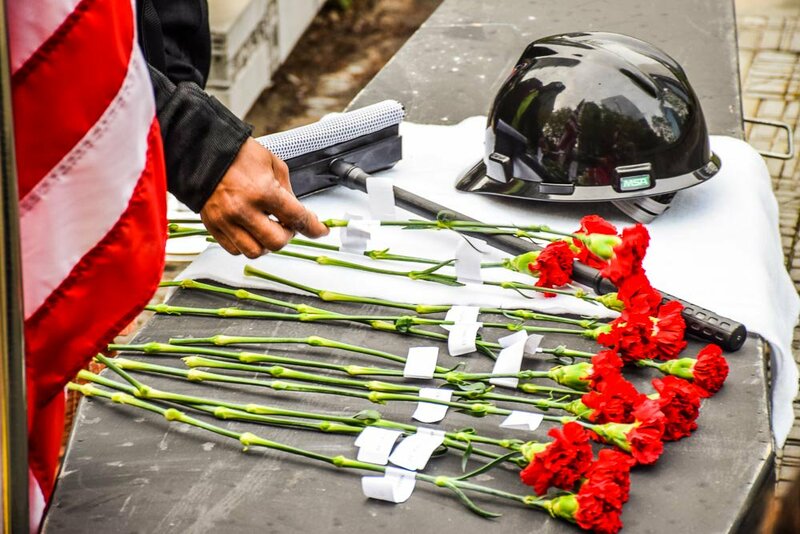 We’ll share resources, tools and strategies for creating reports, vigils, press conferences and other events to mark Workers’ Memorial Week, April 22-29, 2019. This annual event, observed all over the world, honors workers who have been adversely affected by workplace conditions and organizes the fight for prevention programs combat this injustice. Together, we’ll share ideas for building a big turnout, winning broad media coverage and having a direct impact on organizing for safe workplaces and public policy. Register here.